We are offering these stabilizer with 5 years guarantee ! 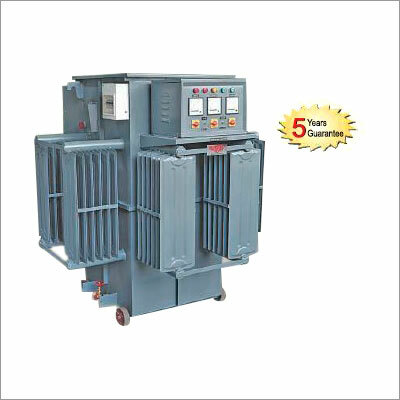 Being a quality-centric organization, we are encouraged by our clients to manufacture, export and supply Automatic Voltage Stabilizer. 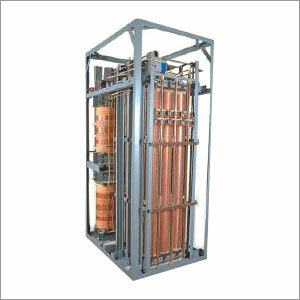 This stabilizer is highly demanded in major industries for automatically maintaining a constant voltage level in case of voltage variations. 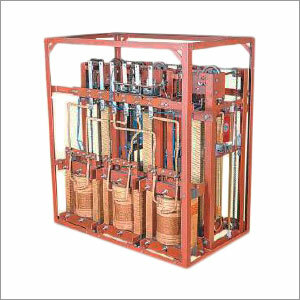 By making use of supreme quality components, the offered stabilizer is manufactured at our advanced manufacturing unit by utilizing supreme grade components and pioneering technology under the supervision of our adept professionals. 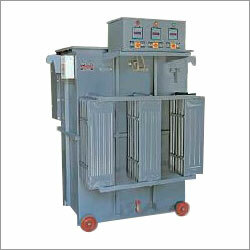 We assure our clients the on-time delivery of this Automatic Voltage Stabilizer at affordable prices. We use self lubricating carbon roller assemblies in place of of general carbon brushes that are able to offer more credibility and hassle free and smooth operation and performance of the equipment.